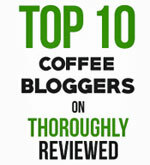 Review of Shearwater Homacho Waeno organic coffee. 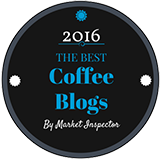 Our review of Shearwater Homacho Waeno organic coffee from Ethiopia. 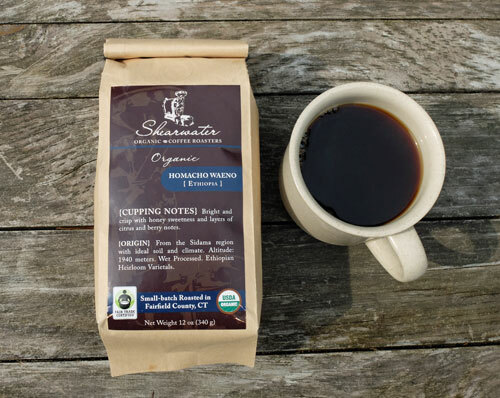 First, a big thank-you to Ed Freedman, the owner and head roaster at Shearwater Organic Coffee Roasters in Trumbull, Connecticut. He sent us a couple of his coffees to try. This organic Ethiopia Sidama Homacho Waeno is up first for a tasting and review. This is a coffee we haven’t tried before. It is grown on small farms in the Sidama region of Ethiopia at an elevation of about 1,900 meters, is wet processed and then medium roasted. The first thing we noticed about the beans is their small size. In the photo on the right you can see them in the top pile, compared to a pile of typical medium-roasted Colombian beans below. Look at the individual bean sizes and you’ll see what I mean. 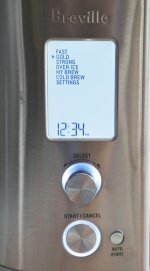 As always, we ground the beans immediately after opening the bag and then brewed the coffee with our Bonavita drip brewer. Our first impression on tasting this coffee is that it’s layered with several subtle flavors. 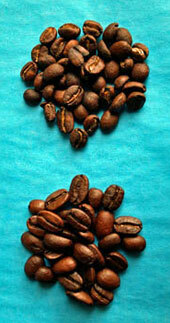 It has a sweet body with a slight tartness and acidity. The sweetness comes over as a mix of caramel and honey, with a hint of citrus and ripe berries. Instead of hitting your taste buds head on and all at once, like so many coffees, this one flowers slowly in your mouth, allowing you to taste each flavor individually and combined. This is a soft and gentle coffee, with a taste that lingers. Not what you want when you need that caffeine hit first thing in the morning. Drink this later in the day, brew it well, and hold it in your mouth with your eyes closed. We're serious about brewing it well. You'll never be able to taste all the subtleties of this coffee with a $20 drip brewer from Walmart. Give it the attention it deserves and you'll be rewarded for your care and patience. 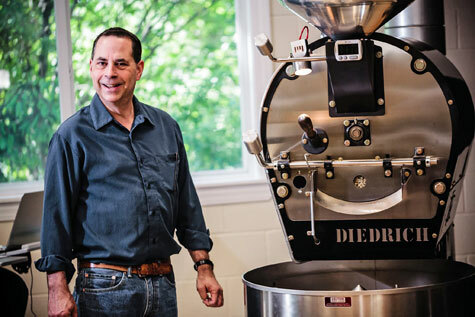 Here is Ed Freedman with his roaster.